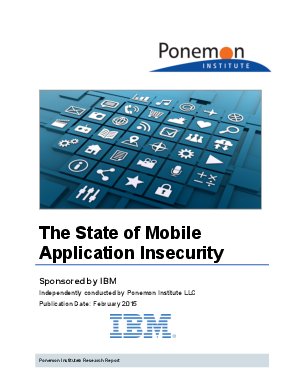 Why mobile application security eludes many organizations. The difficulty in controlling employees’ risky behaviors. Are organizations taking the right steps to secure mobile apps?